Friday got off to a foggy start, but plenty of sunshine is coming our way. We’ll be treated to a stretch of dry weather this weekend, as warm days and cool nights dominate the forecast into Monday. On Friday morning, the National Weather Service issued a dense fog advisory for Northeastern Massachusetts that expired at 7 a.m., as visibility dropped to as low as a quarter-mile in the Merrimack River Valley and other parts of the state. 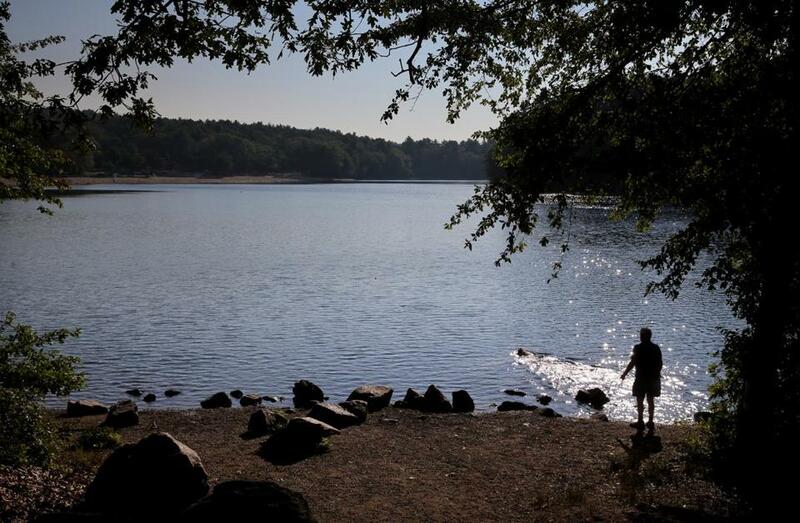 But the fog won’t be sticking around, and morning clouds should give way to partly sunny skies in the Boston area, with high temperatures reaching the mid-70s, forecasters said. Things will cool down in the evening, and there could be areas of fog Friday night and Saturday morning, forecasters said. Saturday will start out cloudy and gradually become sunny, with highs in the upper 70s, forecasters said. Saturday night will be partly cloudy with lows in the lower 60s, and Sunday will be sunny, with highs in the upper 70s. Monday will be mostly sunny and warmer, with highs around 80, forecasters said. The remnants of Hurricane Florence could bring the possibility of heavy rain and flooding Tuesday. Forecasters said the chance of rain is 70 percent.